Kassapos Software Solutions - IT / Technology Services of restaurant billing software, super market billing software & billing software in Pondicherry. This is the best solution to any type of restaurants for managing day to day administration process within restaurants, food courts, cafeteria, etc. 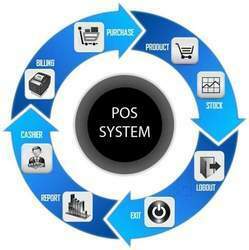 Our software is able to manage sales, purchase etc that gives you the flexibility and time to manage your store better.